NeuroStar uses transcranial magnetic stimulation (TMS) to target key areas of the brain that are underactive in people with depression.5 It is not ECT (electroconvulsive therapy). What is NeuroStar Advanced Therapy (TMS)? During a NeuroStar treatment session, a magnet similar in strength to that used in a magnetic resonance imaging (MRI) machine is used to stimulate nerve cells in the area of the brain thought to control mood. These magnetic pulses may have a positive effect on the brain’s neurotransmitter levels, making long-term remission possible. NeuroStar Advanced Therapy (TMS) may not be right for everyone. 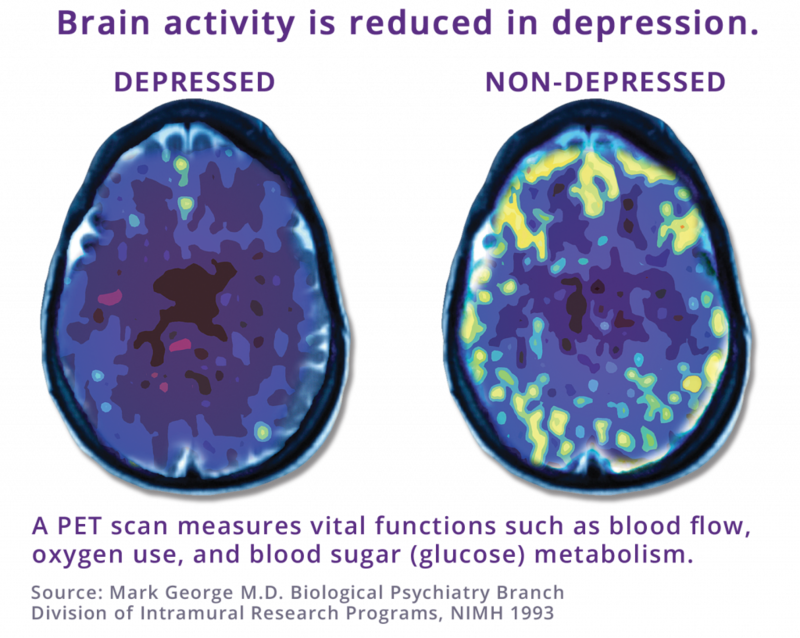 Use the locator to find a NeuroStar physician to ask how this proven depression treatment can help and whether TMS is right for you or your loved one. What happens during a typical NeuroStar TMS treatment session? Why Ask for NeuroStar by Name?